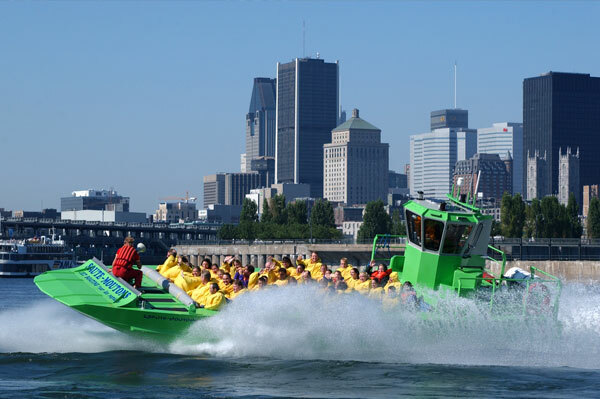 Tourisme Montréal has unveiled new strategic priorities to officially launch the summer tourist season and unveil the city’s newest tourism drivers. The organization, whose work involves promoting Montreal as a destination, is looking to attract 13.5 million tourists annually by 2022. That is more than two million than in 2017 and represents an annual increase of 6%. Tourisme Montréal has committed to building market intelligence on visitors coming to the city to enable more effective consumer targeting. The organization will also continue promoting the city as a creative and open destination while stepping up efforts to improve initiatives related to welcoming tourists and developing new products. !!! Optimizing Montreal’s commercial performance to respond to capacity increases; Develop new tourism markets and strengthen international ties; Highlighting Montreal’s authenticity and creativity, emphasize the unique urban character of the Montreal brand; Focusing the organization’s activities on the visitor experience, improve tourist welcome strategies, customize traveller stays and offer an authentic experience; Contributing actively to the development of the destination’s urban appeal; Support and stimulate the development of innovative projects, cultural neighbourhoods and high-potential initiatives. Tourisme Montréal anticipates that tourism numbers will rise 4% this year, as new attractions ensure that this year will be as dynamic as 2017.